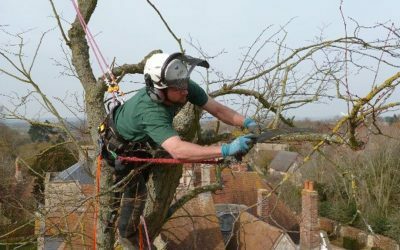 A trusted and approved company with over 25 years trading across Oxfordshire and surrounding counties. 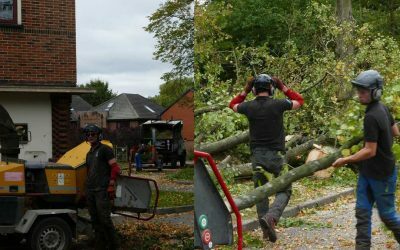 Our highly skilled teams carry out tree surgery work to an excellent standard for a wide range of clients. 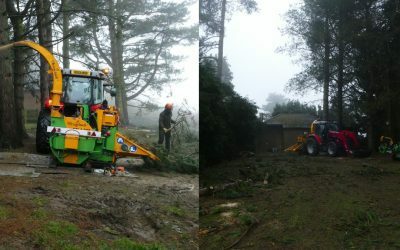 We can safely remove trees of any size from any location. Beautiful specimen trees supplied and planted. An established and trusted company providing great service with integrity. Our staff are properly trained professionals who care about the work that they do.